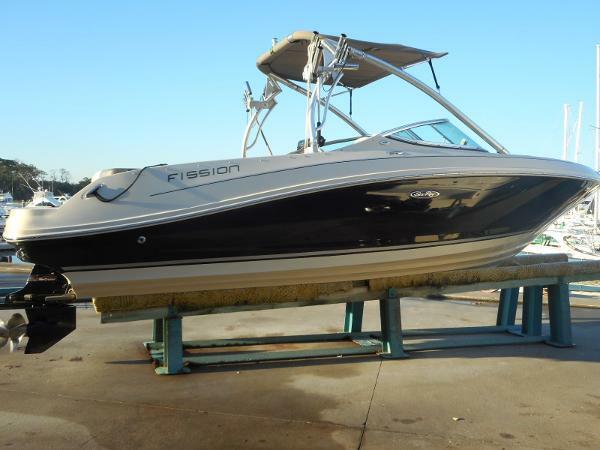 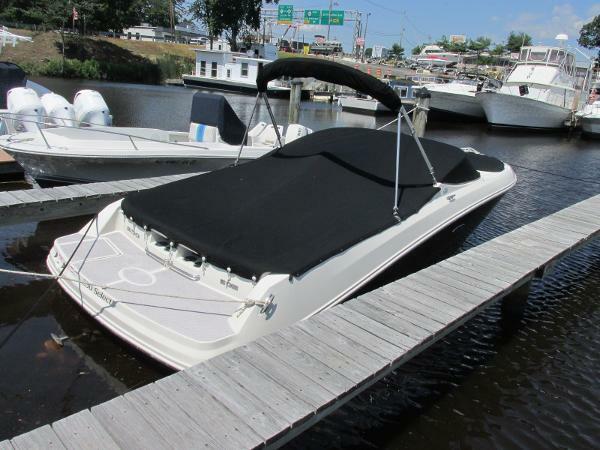 This 230 Sea Ray Fission is the top full featured model that has represented Sea Ray for years. 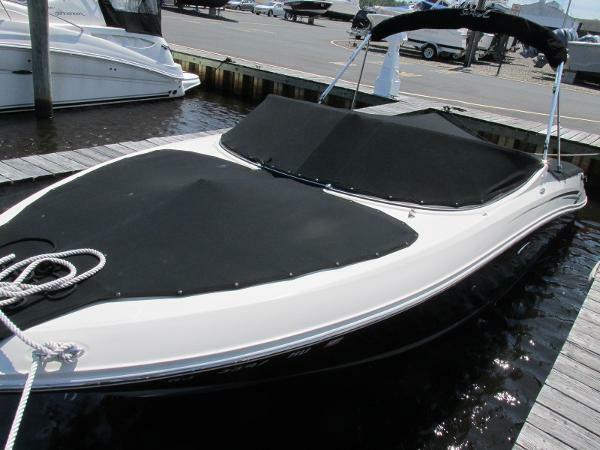 A combination of style beauty and performance in a beautiful highly maintained vessel. 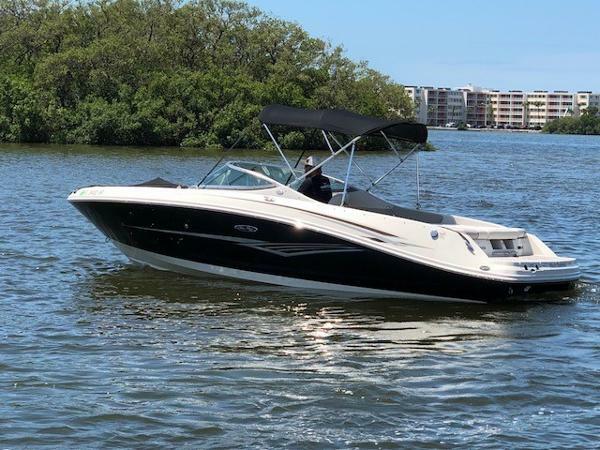 Plenty of power with the Mercruiser 350 Magnum with only 439 hours with smooth acceleration for all types of water sports along with the Sports Tower and the luxurious interior that screams Sea Ray. 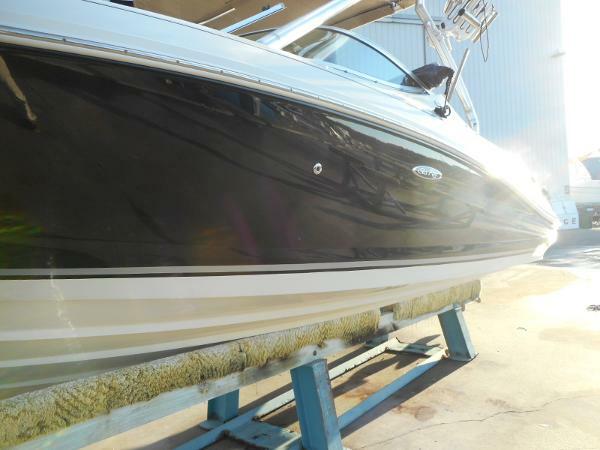 The boat has been kept inside the majority of its life and shows it. 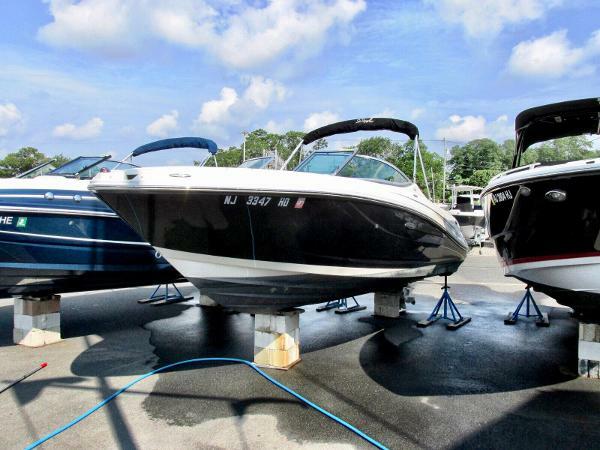 A must see and a Lot of Boat for the Price. 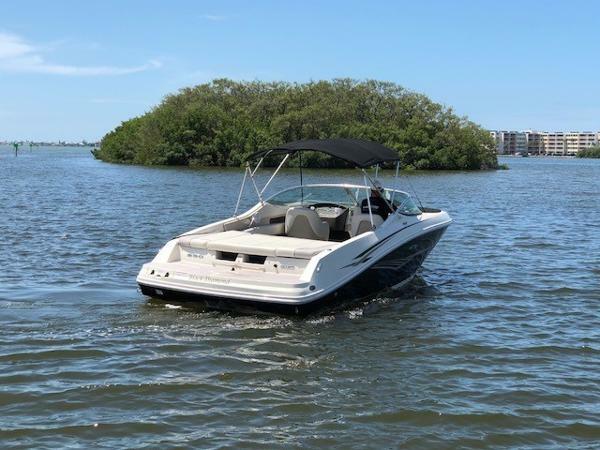 Very low hours!! 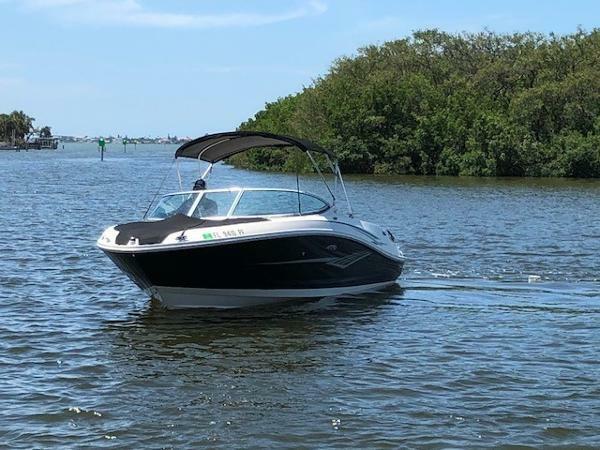 The 230 Select is a combination of smart design and powerful performance. 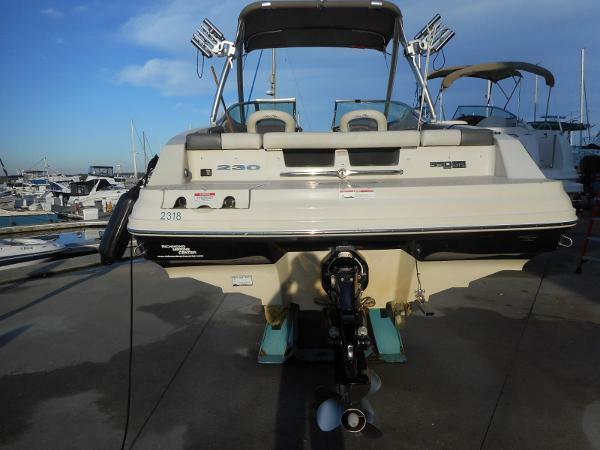 From bow to stern, the 230 features everything one would expect from a Sea Ray.